Measles/Mumps/Rubella (MMR) probably need two doses of the vaccine. Even if you got a booster shot in high school, you may no longer be immune. You should be able to access your records through HealthLinkBC (mine are too old and too far away), but if you can’t, you can request a titer test (free in BC) from your doctor (or at a clinic) to check the levels of antibodies in your system. 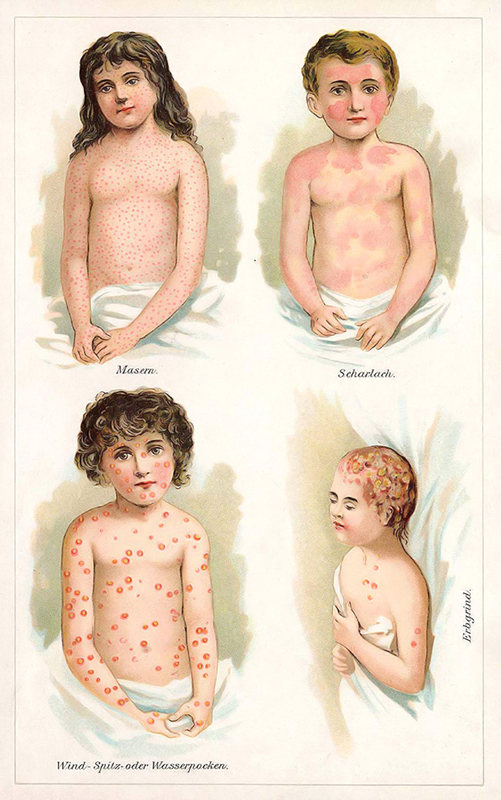 Measles: fever, rash, cough, runny nose, and red, watery eyes. Complications: ear infection, diarrhea, pneumonia, brain damage, and death. Mumps: fever, headache, muscle aches, tiredness, loss of appetite, and swollen salivary glands. Complications: swelling of the testicles or ovaries, deafness, inflammation of the brain and/or tissue covering the brain and spinal cord (encephalitis/meningitis) and, rarely, death. Rubella: fever, sore throat, rash, headache, and red, itchy eyes. If a woman gets rubella while she is pregnant, she could have a miscarriage or her baby could be born with serious birth defects. So go get your shots and increase herd immunity!